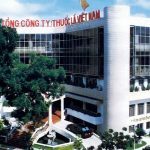 In a letter sent to the Ministry of Finance, the Ministry of Information and Communications said that VNPost has proposed to continue using 52 land bases in Vung Tau province managed by the Vung Tau Province Post Office (total area of 33.493sqm) and a land base managed by the Tourism Company (area 2.931m2). The Ministry of Information and Communications has sent a letter to the Ministry of Finance on the plan of rearranging and disposing houses and land of the Vietnam Post Corporation (VNPost) in Vung Tau province. 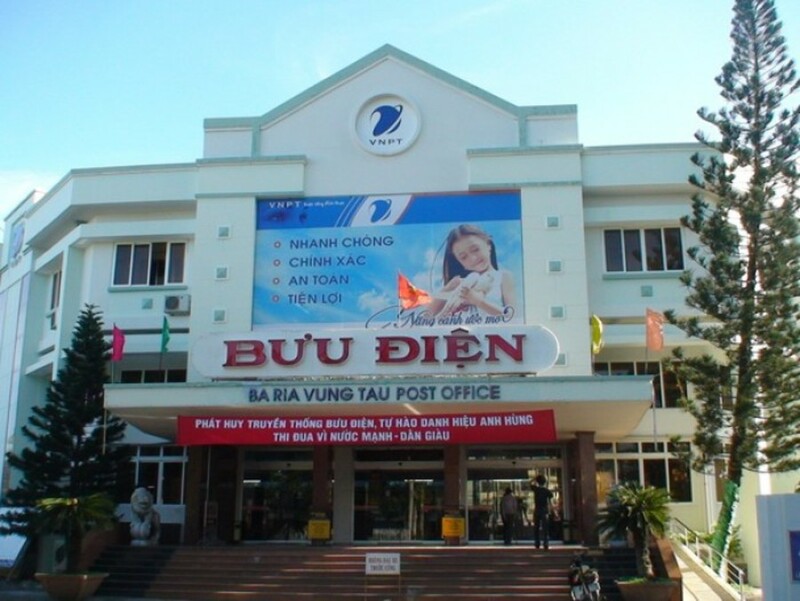 Specifically, with the premises of Ba Ria – Vung Tau Provincial Post Office is managing the use, the Ministry of Information and Communications said that on October 13, 2016, VNPost has sent a dispatch to the Steering Committee 09 and Ba Ria – Vung Tau province departments on the resettlement, treatment of houses and land of VNPost in this province. 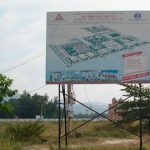 Accordingly, VNPost proposed to retain 52 units of land, 54 houses (total land area of ​​33,493.6 sqm, total floor area of ​​13,824.04 sqm). For housing and land owned by Post and Telecommunication Tourist Company, the Ministry of Information and Communications said that on October 17, the VNPost also sent a proposal to allow the petition This property was retained for use as a land and hotel building with a total area of ​​2,931sqm with a total floor area of ​​7.084sqm in the form of annual land lease for the purpose of doing business in hotel services. At the same time, the Post and Telecommunication Company shall be assigned the land lease contract. The applied land use fees shall be converted and deducted from the annual land rent payable. Previously, on August 22, 2017, the People’s Committee of Ba Ria – Vung Tau province has unified documents on the arrangement of houses, land treatment of VNPost as above. The Post and Telecommunication Company is the unit handed over to VNPost by Post and Telecommunications Group of Vietnam in the post-telecommunication separation process. 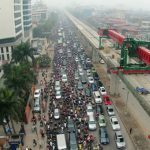 VNPost owns 90.22% of charter capital of Post and Telecom Company. The value of VNPost’s postage at the Post and Telecom Company is mainly owned by assets, most of which are land use rights held by the post offices of the dependent post office of VNPost. There is Vung Tau Post Office Hotel (158 Ha Long, Ward 2, Vung Tau City). 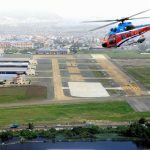 You are reading the article VNPost proposed to retain 53 land bases in Vung Tau with a total area of ​​over 36,000sqm in the Real Estate category at https://realestatevietnam.com.vn/. Any information sharing, feedback please contact through Hotline 0909890897 (24/7) or email to info@realestatevietnam.com.vn.